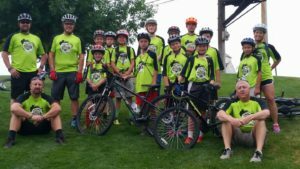 Youth in our mountain bike club will experience a range of benefits. They will become more interested in a healthylifestyle, one that includes regular exercise, healthy eating habits and smart decisions regarding drug and alcohol use. They will often experience a greater sense of obligation to their schoolwork. Often times students have increased their interest in academic learning and improved their grades through positive involvement in an extracurricular activity. Socially, our mountain bike club members will have the opportunity to socialize with a diverse group of peers, make new friends, develop healthy relationships, and often, youth who never quite “fit in” will find a place where they are welcomed and accepted. As mountain biking is done on dirt trails in the outdoors, it helps to develop young people’s connection to our natural environment. 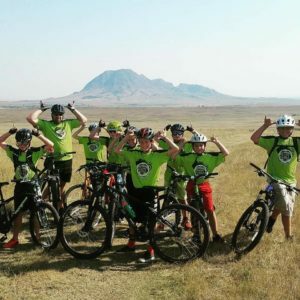 In this day and age of video games and media saturation, it is critical that we help foster this connection and encourage riders of all ages to get outside and enjoy the beautiful Black Hills mountain bike trails. 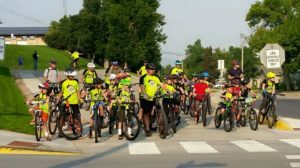 Riders can be taught to become stewards for the environment and responsible trail use. The more people leave their cars at home and jump on their bicycles, the healthier our environment will be. 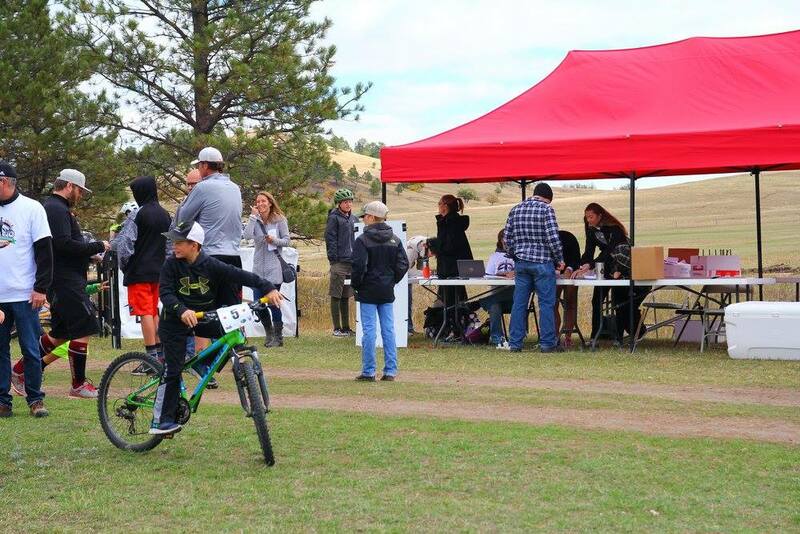 The presence of youth mountain bike clubs helps to mainstream the sport. When cycling clubs become standard fare to future generations, we cultivate a society where cycling is more accepted and supported. We have the opportunity to engage young people in a life-long cycling lifestyle that is good for our planet. Cycling is a life long sport. Due to the relatively low impact cycling has on joints, one can look forward to a lifetime of riding bicycles. How many high school football or soccer players still put on their cleats later in life and play the game? More often, they enjoy their former sport from the comfort of the sofa. Mountain biking can be a life-long passion, all one needs is a bike and the desire to get outside and ride. 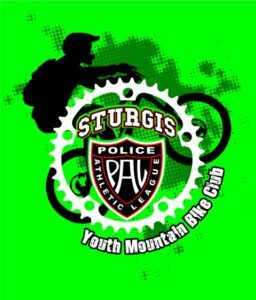 With the help of funding and support from area businesses and organizations, Sturgis PAL has been able to acquire several quality mountain bikes and safety equipment for our youth members to use while they are participating in the Sturgis PAL Youth Mountain Bike Club. So don’t let the fact you don’t have a mountain bike to ride keep you from joining, come on in and use one of ours. 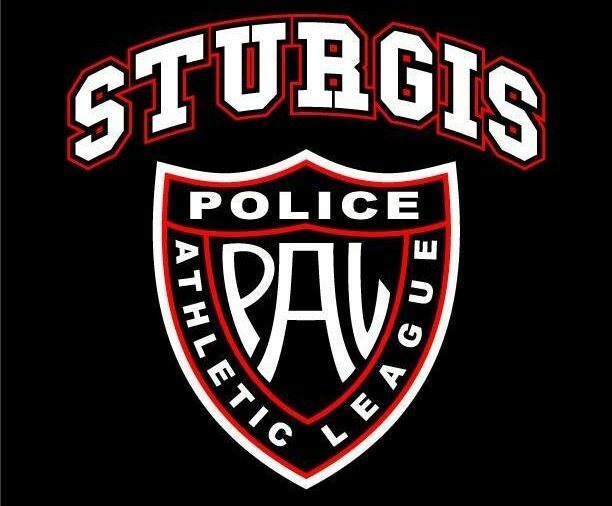 We have a limited number of mountain bikes and helmets for our youth members that do not have their to use while participating in our program, so please get in touch with Sturgis PAL and register now. We are looking forward to meeting all of the youth that are interested in mountain biking and building friendships that will last a lifetime.